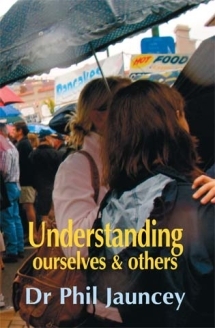 This book was completed in response to various audiences (eg companies, parents, teachers, community groups) who had asked for explanations as to why we do what we do. It is written in a style that the lay person can enjoy and become informed. At the same time it contains research references for the academic reader. If the readers can understand themselves better and also learn more effectively to comprehend why others react to the world in the way they do, then the readers will improve their interaction with others. This awareness process is not difficult or too complex, but rather can be explained relatively simply. 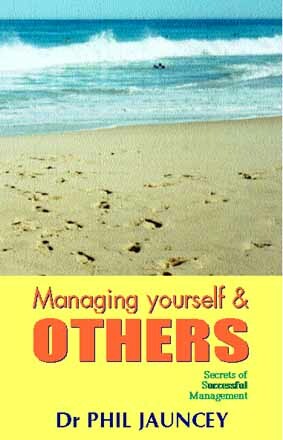 It emphasises that the key to personal success is ownership of everything we do.